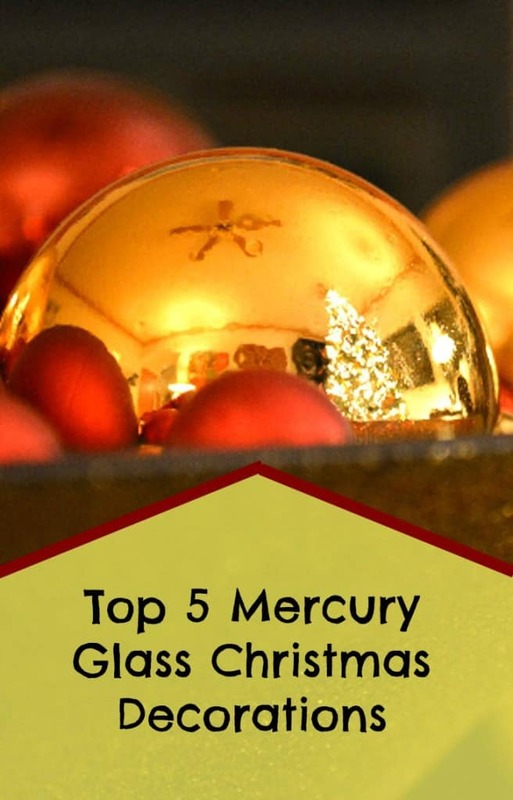 Mercury Glass Christmas Decorations: here are some of my favorite mercury glass decorations and ornaments that you could use to add a bit of sparkle and pizzazz to your holiday home decor this year. 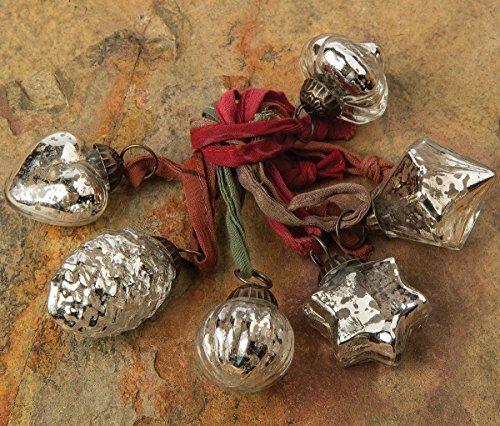 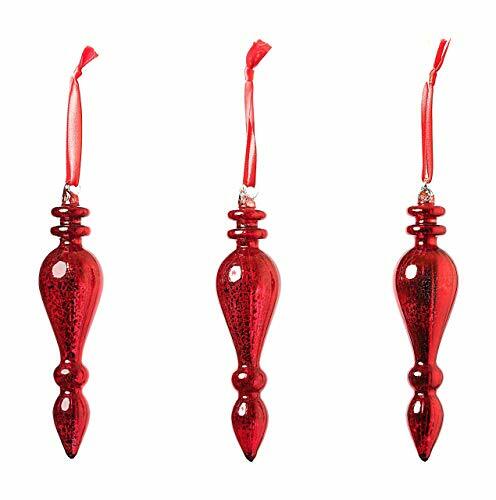 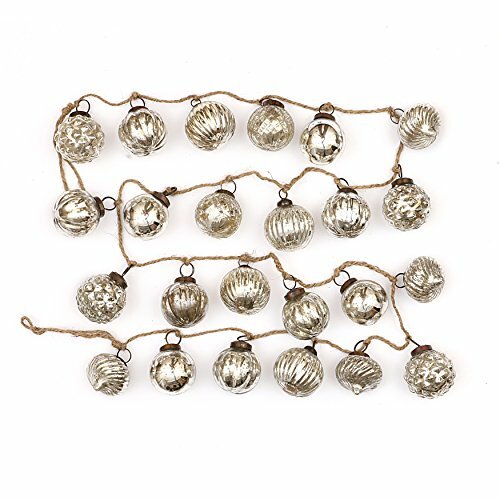 I love the look of the sets of three mercury glass tree decorations, these come with a light inside and will look fantastic on a fireplace (for example). 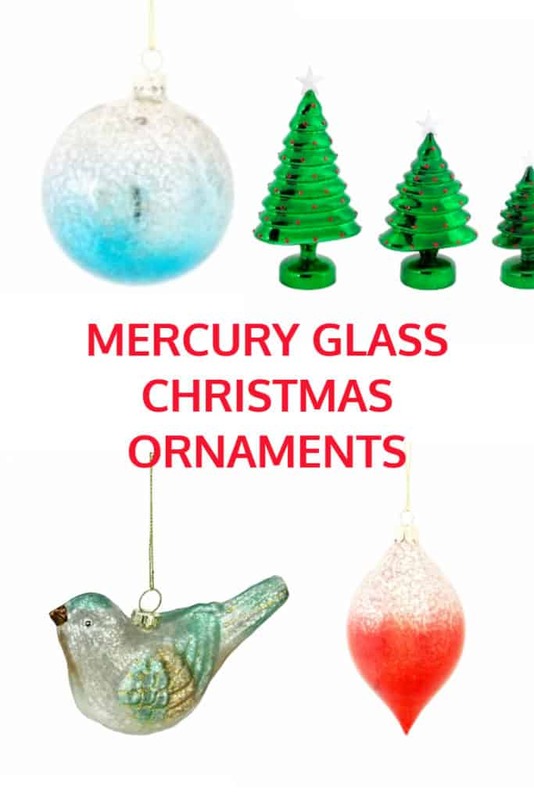 I love to put mercury glass decorations on my tree I’m fascinated by the way the light shines off the baubles from the Christmas tree lights, this looks particularly effective when the room lights are low. 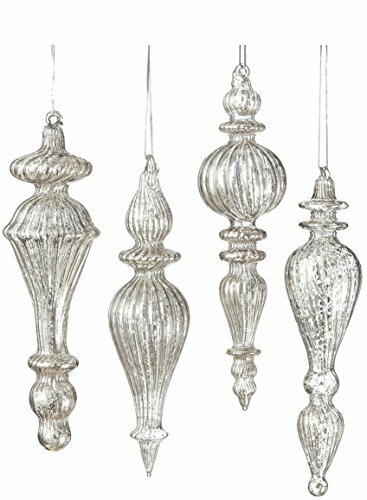 Looking at the selection above I think my favorite decoration here is the drop-shaped mercury glass ornament ornaments that come in a pack of 12. 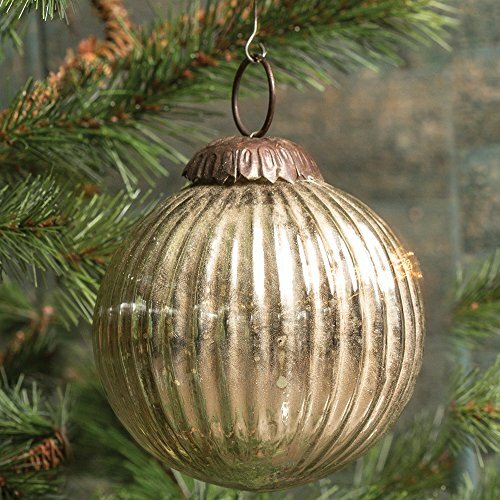 A very lovely color that would look great paired with my green Christmas tree.